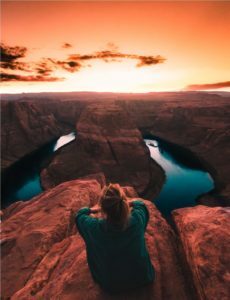 Mindful Wellness of Arizona is committed to creating a safe space, free from judgment, while providing an integrative and holistic approach to healing, growth and wellness. Thank you for your interest in Mindful Wellness of Arizona. We know that finding a counselor is a very personal journey, one that we hope to be a part of. Take some time to explore our website and get to know us. We utilize an integrative approach, offering a wide variety of therapeutic techniques and interventions. Our highly trained and compassionate counselors are dedicated to helping clients on their journey to healing, growth and wellness. OUR PRACTICE IS NOT A CRISIS CENTER AND DOES NOT MANAGE CRISIS SITUATIONS.